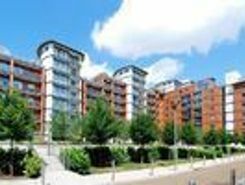 A well presented two bedroom apartment located in this prestigious modern riverside development which boasts its own residents gym, sauna, hot tub and under ground allocated parking. 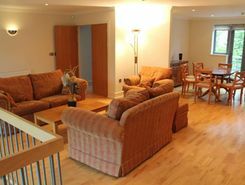 Offering bright, neutral and well proportioned accommodation with . LONG LET. 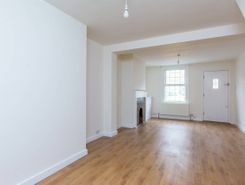 Featuring a lovely private Garden, this fantastic two bedroom House is located on a peaceful residential road and has recently been refurbished throughout. 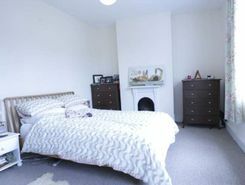 Available Midd May, furnished/part-furnished is this Two bedroom Victorian house situated within ample distance of Brentford British Rail and the M4.